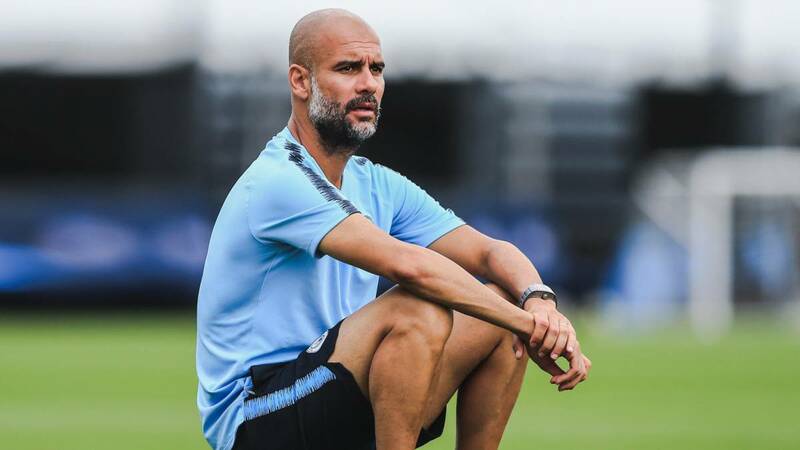 Former Barcelona coach Pep Guardiola reveals how quickly one of the Barcelona players impressed Lionel Messi upon his arrival at Camp Nou. 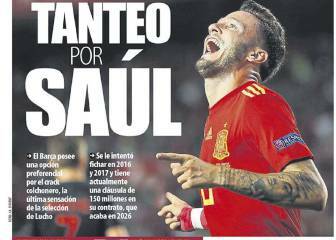 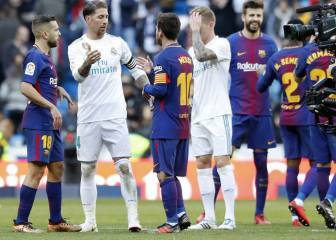 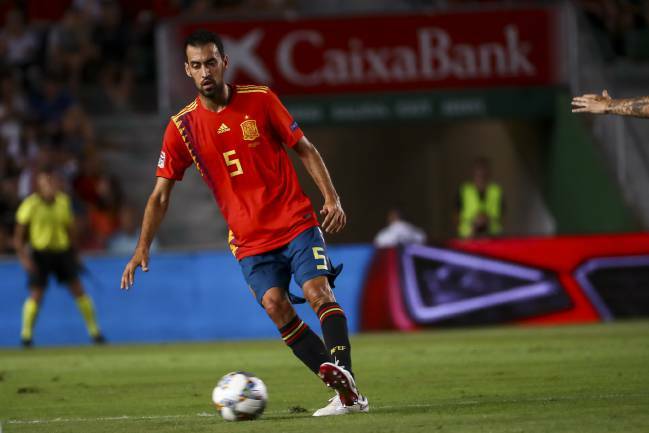 The Spain midfielder has developed into a key player at Camp Nou, winning seven LaLiga titles and three Champions League crowns among numerous other trophies. 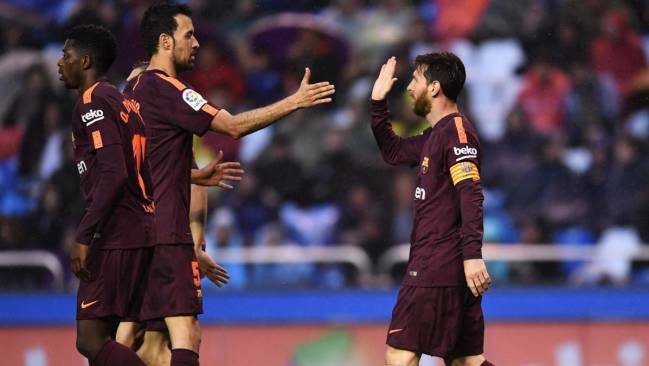 Guardiola revealed Messi quickly liked what he saw from Busquets during training with the LaLiga giants.